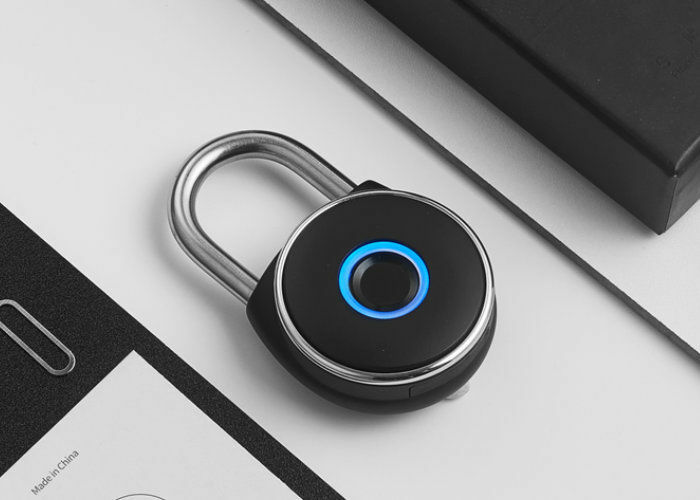 The 'NetBolt' smart padlock is a biometric security solution for consumers that will allow them to keep their items protected from damage and/or theft thanks to an advanced design. 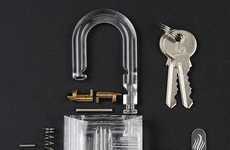 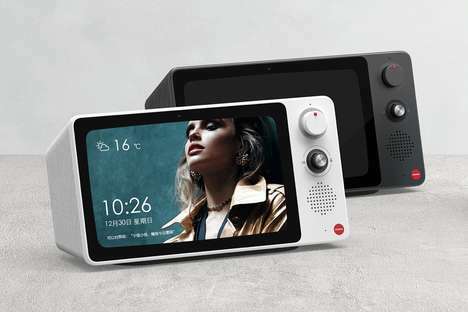 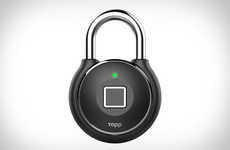 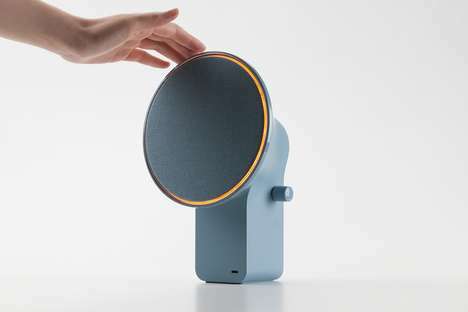 Outfitted with a fingerprint scanner on the front section, the padlock is capable of storing up to 20 fingerprints at a time to let multiple users access the unit without the need for physical keys or codes. 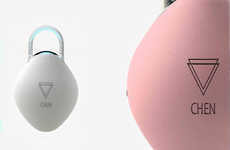 Upon sensing an authorized fingerprint, the lock will release in just 0.5 seconds while the biometric security functionality promises 99.999% accuracy with print scanning for optimal protection. 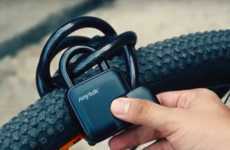 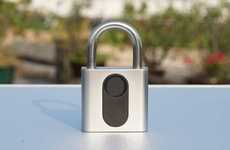 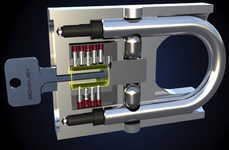 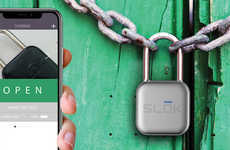 The 'NetBolt' smart padlock features a 400mAh battery within that is reported by the creators to function for up to 200 days on a charge with regular use.